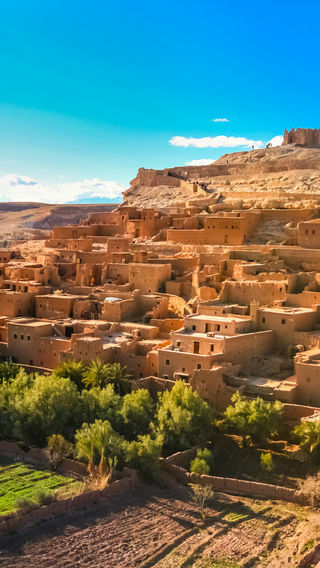 Take a Big Short Spring Break to Morocco and venture off the beaten track to visit the fascinating rock-built Ksar of Ait Benhaddou, which you might recognise from the Gladiator films. Foodie families need look no further than Portugal for this year's summer holiday. A road trip from Porto to the Algarve provides sun, sea and scrumptious food aplenty. Plan ahead to make sure your Christmas 2019 goes without a hitch. It doesn't get much better than a festive lunch on a deserted sandbank in the picture perfect Maldives. Wander through Mexico City's colourful southern neighbourhoods to discover colonial architecture, a bohemian atmosphere and the home of the late, great Frida Kahlo. We are a creative luxury travel company who take a thoughtful approach to creating tailor-made holidays. Tim Best Travel is a long established tour operator with an enviable reputation for quality of service, planning exciting experiences, adventurous journeys and holidays world-wide. Since 2009, Tim Best Travel has been part of the Original Travel family. This combination of expertise gives you access to a wide range of travel experiences with the same ethos of personal attention.